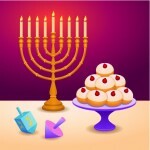 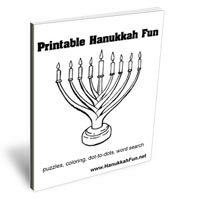 Don’t throw away your shot to celebrate the miracles and the story of the (eight) nights! 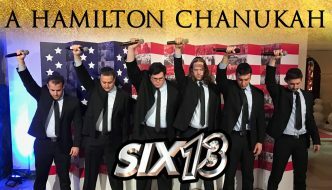 Includes an introduction by President Obama. 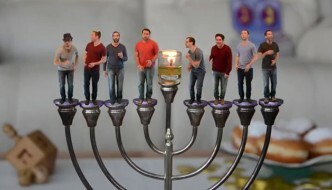 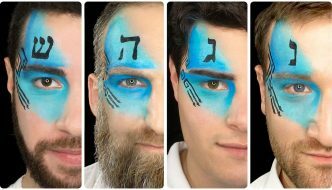 A capella group Six13 performs Chanukah (Shake It Off), with music based on “Shake It Off”, originally recorded by Taylor Swift. 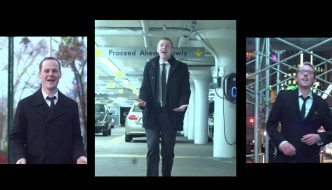 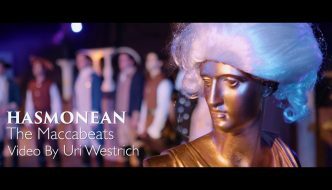 Maccabeats music video for “All About That Neis,” a parody of “All About That Bass” originally performed by Meghan Trainor. 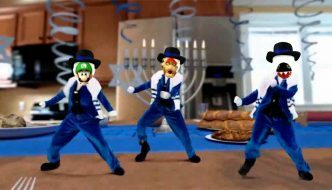 Mario, Luigi, Yoshi, Wario, Donkey Kong, Bowser, and Chain Chomp are dancing to the music of the Maccabeats. 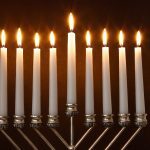 For the miracles, for the redemption, for the mighty deeds, for the saving acts, and for the wonders which You have wrought for our ancestors in those days, at this time.